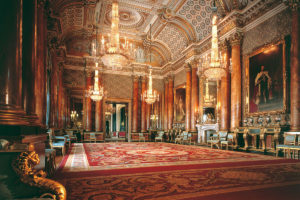 The Balmoral afternoon tea is the epitome of elegance and luxury in one of Edinburgh’s most beautiful hotels. 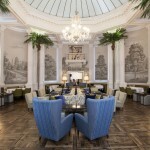 A fantastic venue for a great girls afternoon out, the classic surrounds and sumptuous sofas of the Palm Court in the Balmoral Hotel are the perfect place to sit back, relax and enjoy a luxurious few hours. Soft background music by a harpist sitting in the gallery above emits an aura of calm in what is undoubtedly one of Edinburgh’s most stylish venues in which to see and be seen. Combine this with a soothing spa day, and you have all the ingredients for a gorgeous girls day out in Edinburgh. 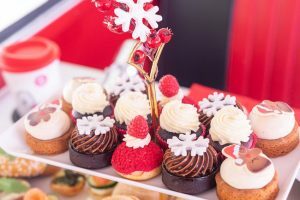 The Balmoral’s Chef, Jeff Bland, has created a delicious afternoon tea menu with a selection of seasonal sandwiches and savourites accompanied by freshly baked scones with clotted cream, pastries and mouthwatering tempting treats from their trolley. 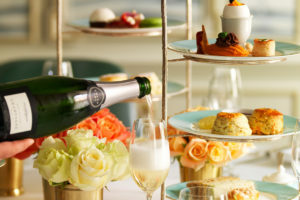 A generous selection of teas are available to choose from and a glass of sparkling champagne or chilled wine is the perfect partner for any special occasion. 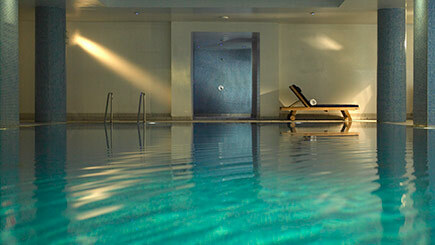 The Balmoral Spa is a luxurious retreat in the heart of the hotel. 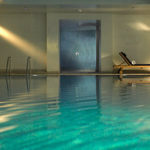 Enjoy a whole day at the spa with full access to all the clubs facilities, including the 15 metre swimming pool, dry Finnish sauna and Turkish steam room. Feeling active? Get a workout in the fully-equipped gym and air-conditioned exercise room. 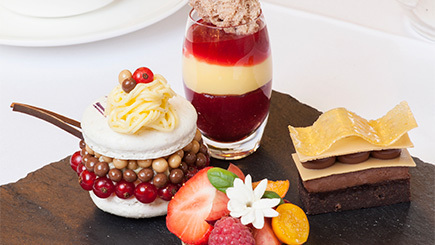 Receive a 55 minute pampering treatment of your choice and then dine in the opulent surroundings of Palm Court and tuck into a delicious afternoon tea spread. Situated on Princes Street, the Balmoral is a two minute walk from Edinburgh’s Waverley Station and is the perfect venue for exploring the shops and attractions. It’s also conveniently located for the Edinburgh Play House and Omni Centre, making it the ideal location for a pre theatre bite to eat or drink. 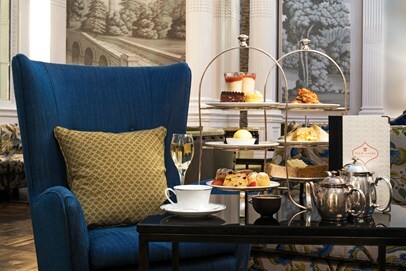 An exceedingly popular destination for afternoon tea in Scotland’s capital city, advance booking is highly recommended. 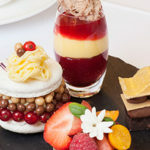 Our fantastic afternoon tea and spa day is available to buy as a spa and afternoon tea voucher from Red Letter Days. For further information or to buy, simply select the Book Now button below. 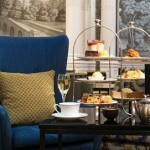 Spa and Afternoon Tea at the Balmoral Hotel: An absolute must for a delicious girls afternoon out in the town.